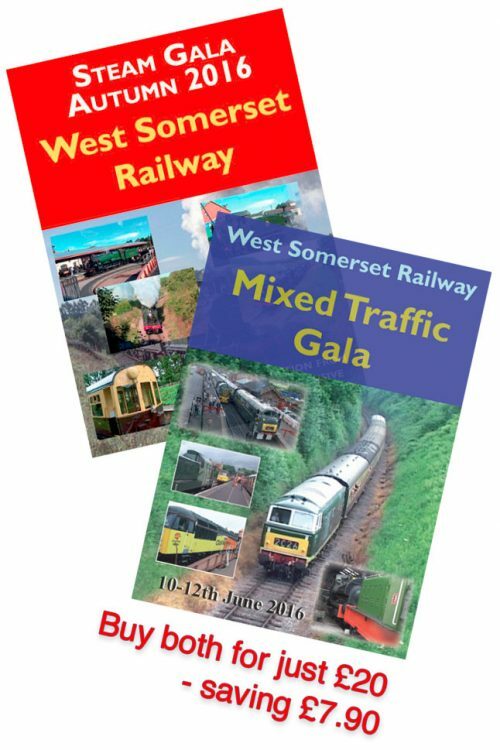 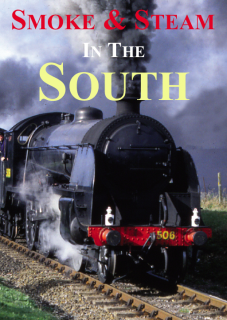 All steam action from the main lines of the former Great Western Railway and Southern Railway including the Salisbury to Exeter main line, Didcot to Worcester, Didcot to Birmingham and Folkestone Harbour lines. 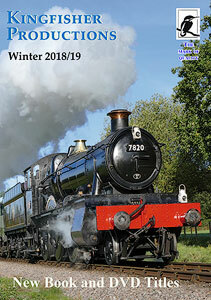 On preserved railways we visit the Kent & East Sussex Railway, the Bluebell Railway, the Mid-Hants Railway, the Isle of Wight Steam Railway, the Swanage Railway, the Paignton & Dartmouth Railway, the Dart Valley Railway, the West Somerset Railway, the East Somerset Railway, the Gloucester & Warwickshire Railway and the Cholsey & Wallingford Line. 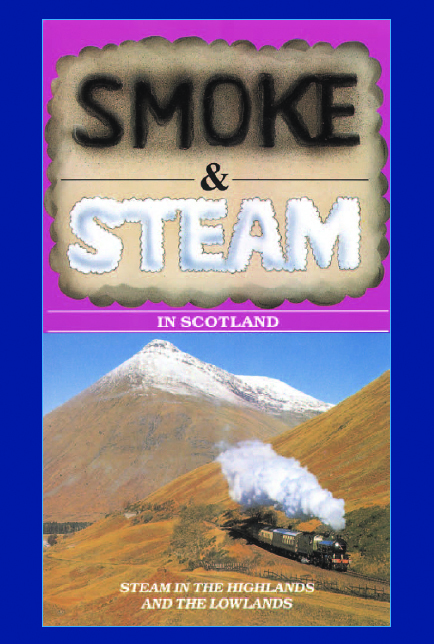 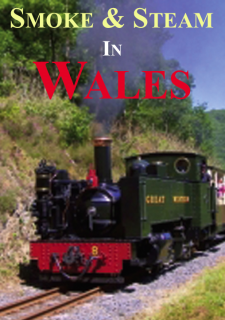 A great variety of steam is seen in this dvd, including as is does some of the best scenes from nine years of the Railscene series (now available on dvd).